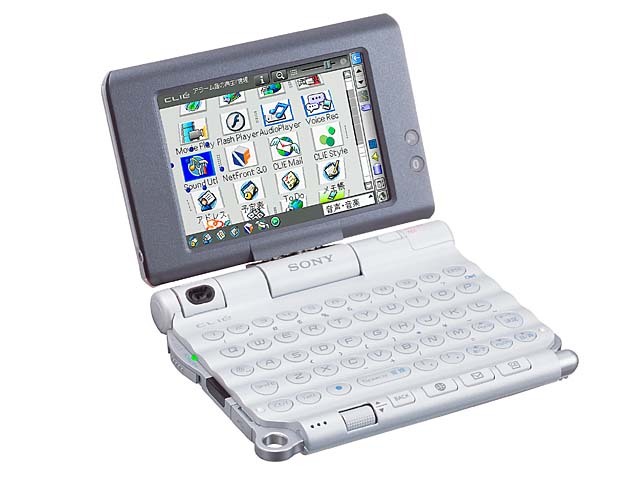 Sony’s CLIE handheld devices running Palm OS supported after 2003 Flash file playback. The player was developed by Klaus’ team in San Jose, including all conformance testing. One of the prominent CLIE’s with Flash support was the CLIE PEG-UX50.